Our owners are retiring and have instructed us that they are serious about selling on or before auction day! This modern standalone home sits proudly in an elevated position capturing some of Queenstowns best lake and mountain views. Contemporary and easy care, you will enjoy the close proximity to cosmopolitan Queenstown with all our award winning cafes' restaurants and night-life. 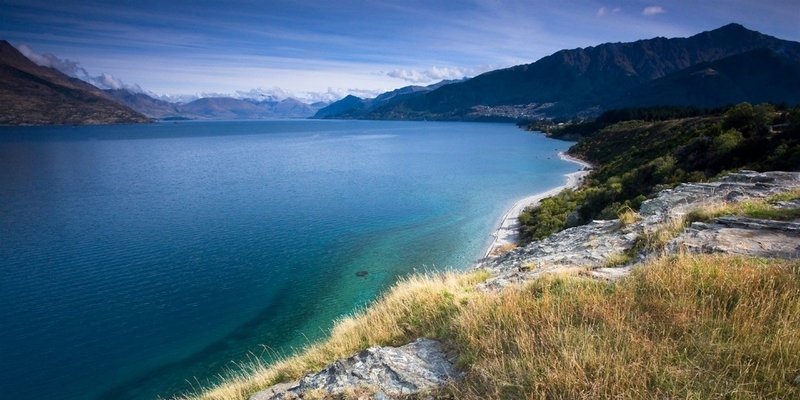 Throw in a few ski fields, golf courses and mountain biking tracks and the athletic amongst us are also catered for. A high ceiling stud with floor to ceiling windows feature the surrounding dramatic views more as art and make the home itself light and bright with good Feng Shui. Benefits all round. Furthermore, it comes furnished, has great garaging and a fabulous outdoor area. 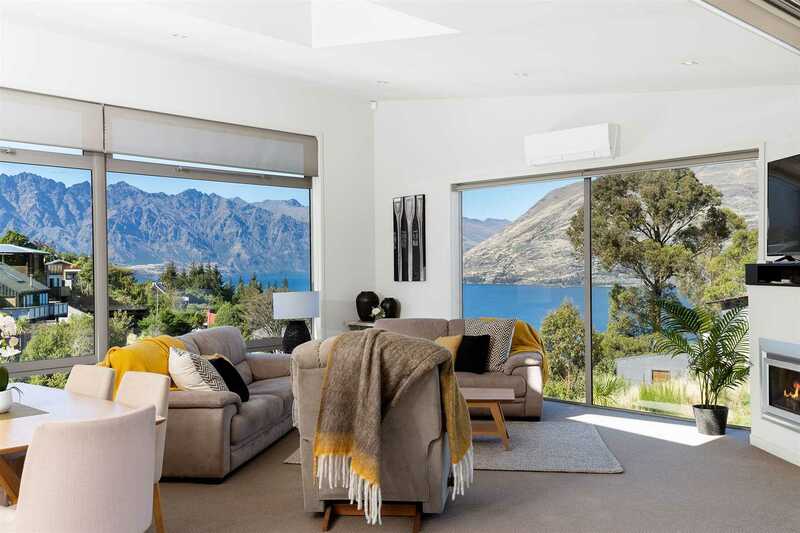 So if you have been seeking a Queenstown home or holiday home, get in touch to view this special property and get our full Auction information pack. Prior offers may be considered. Monday 22 Apr 11:30 a.m. - 12:00 p.m.
Wednesday 1 May 12:00 p.m. - 12:30 p.m.